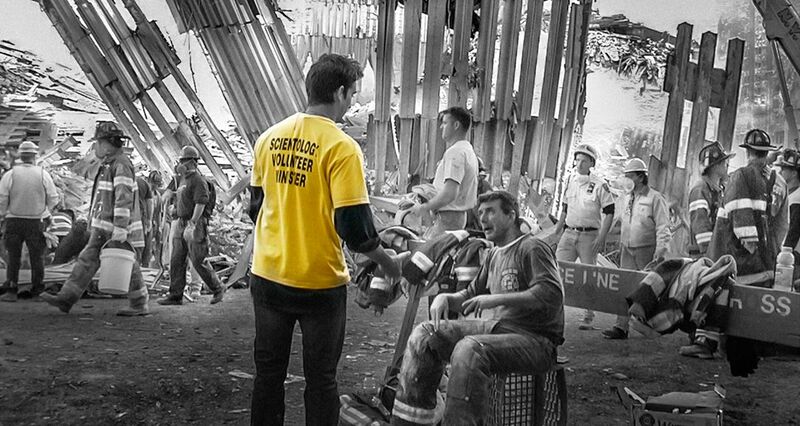 Whenever and wherever disaster strikes, Volunteer Ministers are there, helping those in critical need, setting up shelters, organizing food and supply lines, assisting firefighters, police, military and emergency workers. 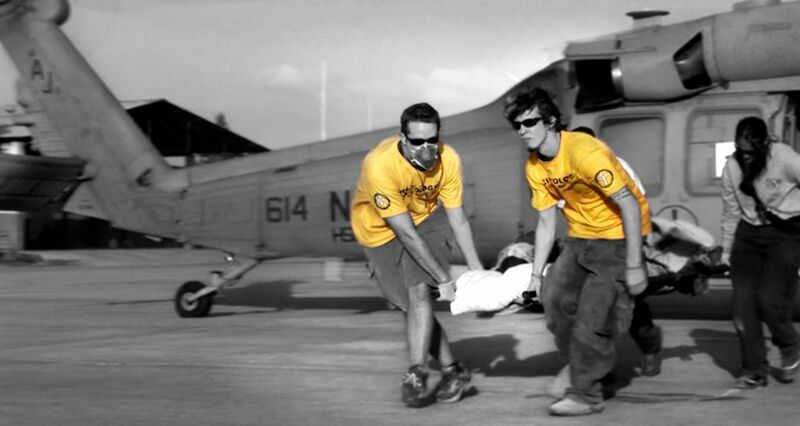 He said, ‘We’ll do anything.’ And no matter what we asked them to do—carry patients, guard the door, sort supplies, run errands—it didn’t make any difference. They didn’t ask any questions, they just did it. If New York was the crucible for the delivery of genuine aid and assistance in a time of cataclysm, that commitment would be forged again and again at disaster sites around the world. 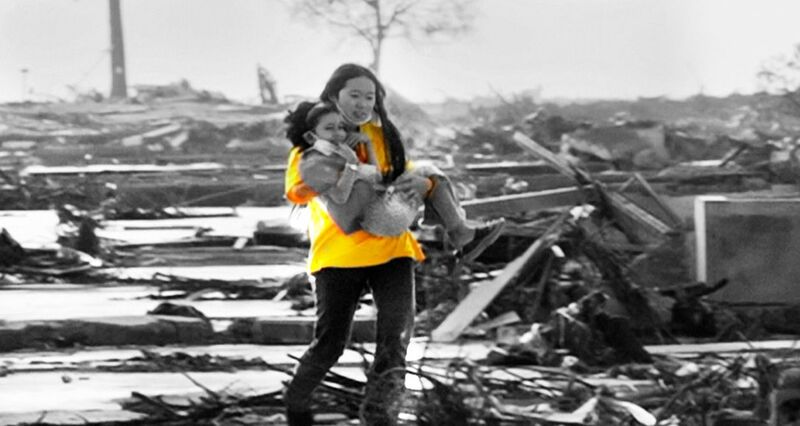 In Louisiana and the surrounding region, Volunteer Ministers rescued and succored victims of Hurricanes Katrina and Rita. In London, they worked with police to restore calm in the aftermath of terrorist bombings. 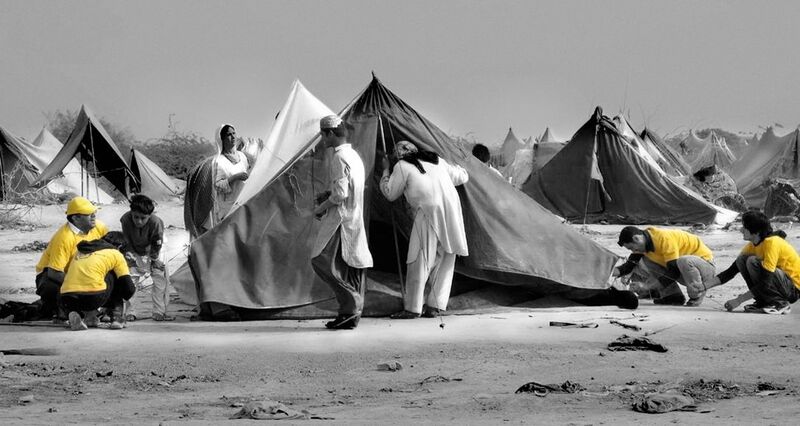 In Nepal, India and Pakistan, they assisted thousands left homeless by massive floods. 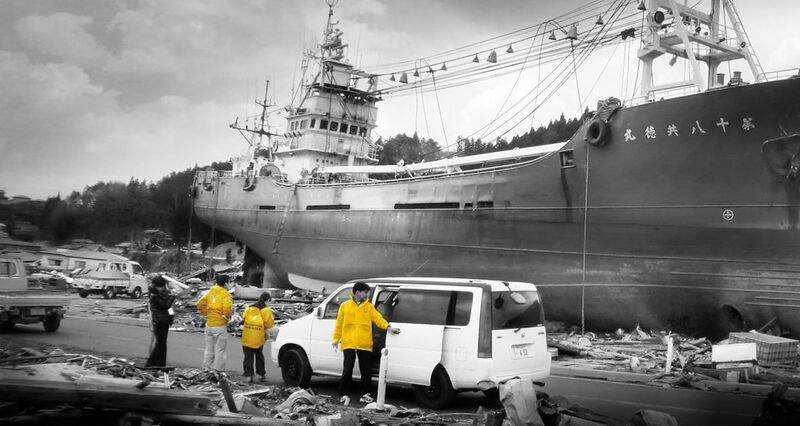 And so it has been at hundreds of disaster sites worldwide, and so it continues with every natural and man-made disaster. 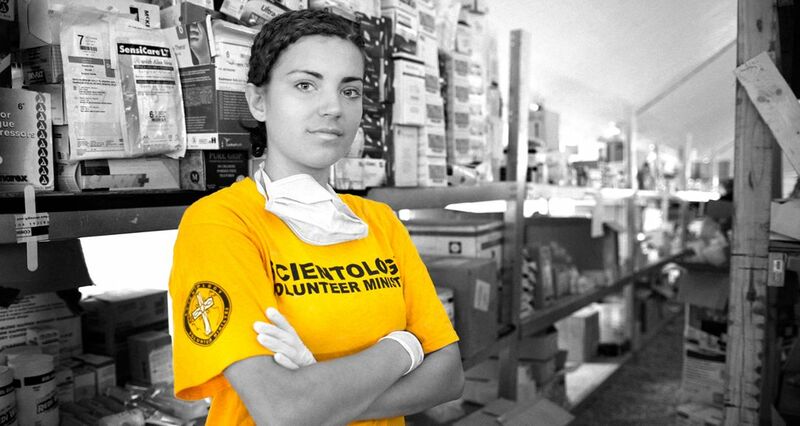 Today the Volunteer Ministers are perhaps the most recognizable independent relief force in the world, spanning six continents, 120 nations and providing assistance to more than 18 million individuals.